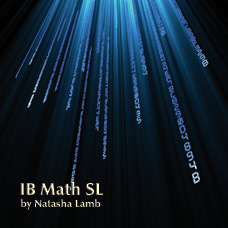 These IB Math SL materials are designed for teachers delivering the IB Mathematics Standard Level curriculum. Using a student-centered approach, the course follows the IB Mathematics SL guidelines to ensure a solid understanding of the course content. The materials are designed to build upon students’ mathematical background in order to facilitate a true appreciation for the beauty of mathematics. Materials include PowerPoint lessons on each topic, accompanied by student activity worksheets to complement the lessons. Each lesson is coupled with a lesson guide that outlines the major points and rationale of each worked example. The PowerPoint lessons are laid out so that they may also be used as overhead slides. A pacing guide helps teachers plan their year, including the integration of the portfolio assignments (the IB Mathematics SL internal assessment component.) Each lesson has been proven effective in the classroom by teachers currently using the materials. 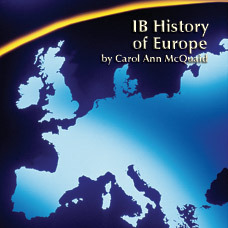 Upon completion of study of these lessons and activities, students will be prepared to complete the IB external examination, gaining a solid understanding of the course material and a full appreciation of their applications. 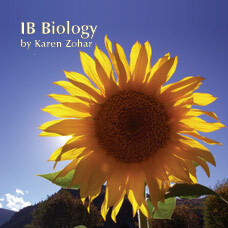 These IB Math SL materials are designed for teachers delivering the IB Mathematics Standard Level curriculum. 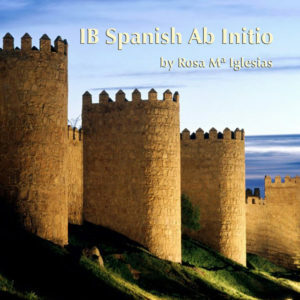 Using a student-centered approach, the course follows the IB Mathematics SL guidelines to ensure a solid understanding of the course content. The materials are designed to build upon students’ mathematical background in order to facilitate a true appreciation for the beauty of mathematics. Materials include PowerPoint lessons on each topic, accompanied by student activity worksheets to complement the lessons. Each lesson is coupled with a lesson guide that outlines the major points and rationale of each worked example. The PowerPoint lessons are laid out so that they may also be used as overhead slides. 933/ISBN: 978-1-59657-848-7, 933/ISBN: 978-1-59657-411-3, Class Set download files: 978-1-59657-849-4, 201/ISBN: 978-1-59657-521-9, 201/ISBN: 978-1-59657-412-0, No page count.No ISBN number. Use product code.